Today Truck & Trailer delves deeper into what a wheel loader and excavator are, as well as the different types available on the market today. Whether you are in the market for wheel loaders or an excavator for sale, this is most definitely for you. 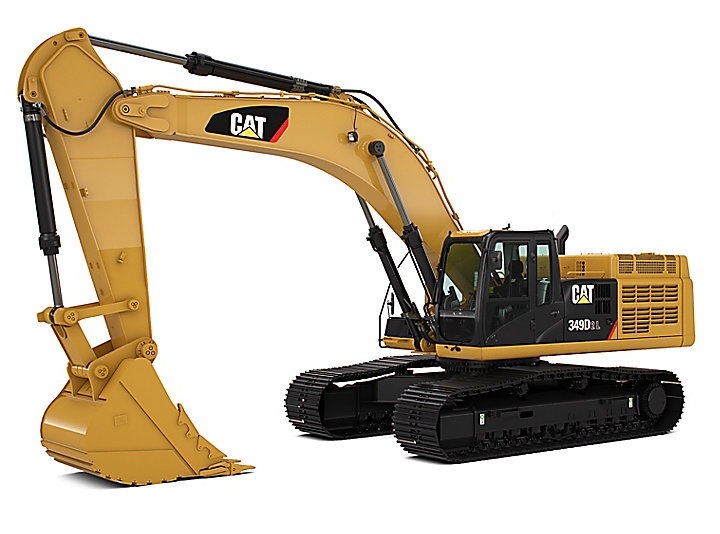 An excavator is a machine used to dig up soil and rocks from the earth in large scale projects. They are best suited to heavy lifting, digging trenches and moving piles of debris from the site. 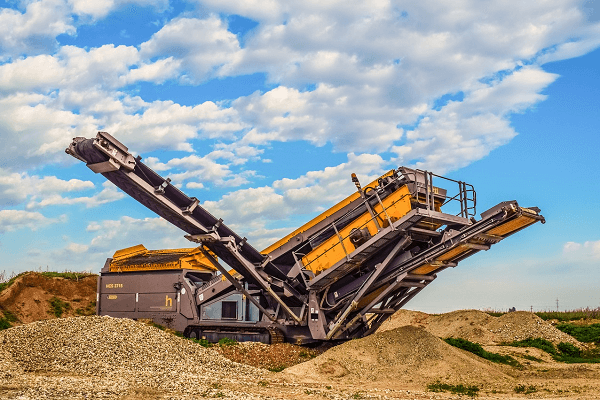 They help improve productivity and efficiency by allowing for the large-scale movement of soil, rock and rubble. You’ll find excavators across a range of industries and constructions jobs, as they can be used in many ways and situations. 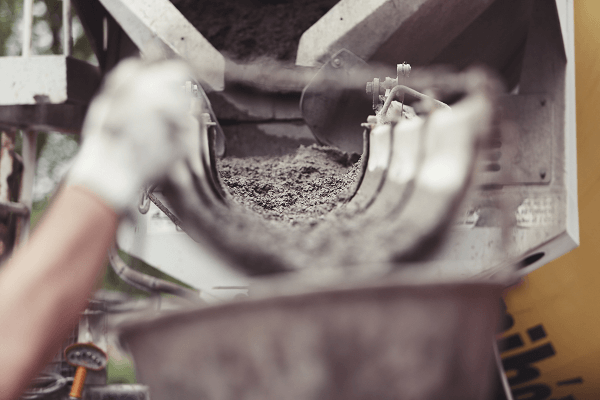 This means they are commonly used for road works, residential building as well as at construction sites; they can also be used in mines and much more. In the market for an excavator? 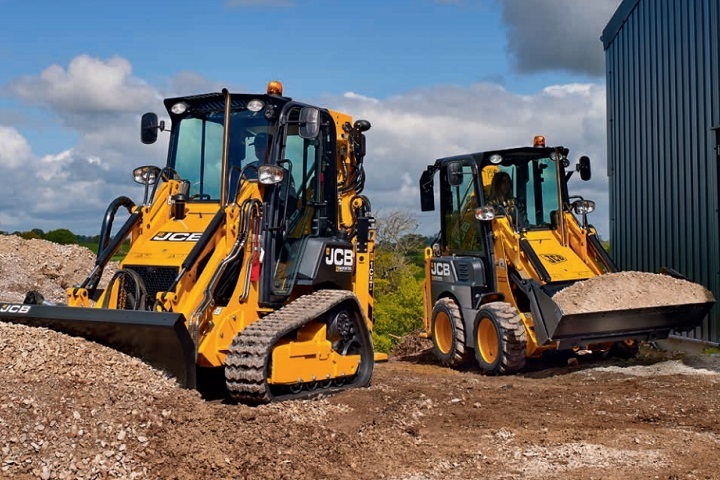 We have compared these formidable machines with wheel loaders to see which is best suited to various needs and when is the best time to use each. 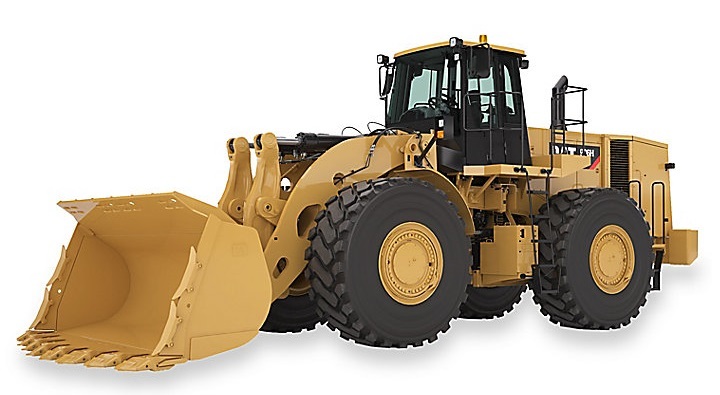 As for a wheel loader, it is a type of tractor, which is usually wheeled and this is how the equipment gets its name. Wheel loaders are used to scoop, dig and remove rubble, rocks, gravel and soil from one part of the site to another or to load various materials needed for the site. They can also be used to transport the material to another machine. They are commonly used for loading materials, to clearing rubble, digging and loading materials onto different trucks. They allow for precise and accurate handling of materials and make loading jobs easier and more efficient. 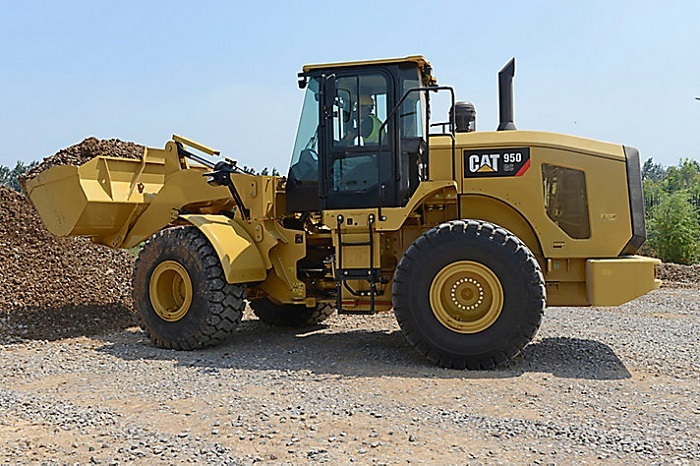 While similar to excavators, wheel loaders have certain unique features that make it ideal for certain jobs. These features include having rear and front axles that can bear vast amounts of weight, making it ideal for use with heavy materials. As such, you’ll find wheel loaders in a wide range of industries and on a host of different sites. They can be found in construction, landscaping, mining or forestry. Both the excavator and the wheel loader for sale have a range of benefits and scenarios in which they make the ideal piece of equipment. As an excavator is used for digging, it has a host of features that provide maximum benefits, and help with mobility and movement. These features include hydraulic cylinders, an undercarriage, a boom and a bucket for digging. The various features are operated from a cab, which is used to control and direct the movement and action of the excavator. From drilling, lifting to digging; it can all be accurately controlled, which makes for optimum digging performance. If you are in the market for an excavator for sale, you will find that there are a range of types to choose from, including large, medium and small excavators. You’ll also find frontless excavators and mini ones. Each has its unique uses and is needed for different jobs. 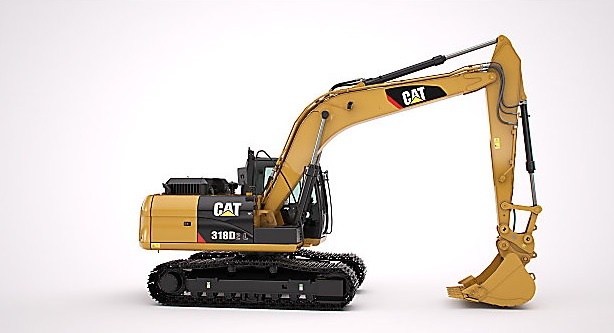 Large excavators range from about 35 – 90 metric tons and are useful for digging, heavy lifting and moving large amounts of earth and debris around. Medium excavators range from about 20 – 40 metric tons and can be used in a range of situations. They are useful for a medium size project and for lifting, digging and moving debris and earth, while remaining easy to manoeuvre. Small excavators range from about 10 – 20 metric tons and are useful for smaller jobs, utility applications and in certain cases where medium and large excavators may not have range to manoeuvre. Mini excavators are useful for getting into places that the larger ones can’t. They range from about 1 – 15 metric tons and are ideal for small job sites and lighter loads, with versatility and easy manoeuvrability being key. Image Source: JCB Africa Website. Though the wheel loader and the excavator for sale have certain similarities, each are key to different jobs on various sites. As with excavators, there are many kinds of wheel loaders on the market. Each type of wheel loader for sale works differently and is needed and used for different jobs. You’ll find a range of large wheel loaders, medium wheel loaders, compact wheel loaders and small wheel loaders on the market. Large wheel loaders are ideal for use in construction and offer industrial capabilities. They range in weight from around 40 00kg – 50 000kg and have a bucket capacity that can range from 6 metres to around 12 metres depending on the loader. Medium Wheel Loaders are best suited to medium job sites and are reliable, versatile and can be used for a range of jobs, from transport to digging. They range in weight from around 1800kg – 20 000kg and have a bucket capacity that can range from 2.5 metres to around 9 metres depending on the wheel loader and the job it’s required for. Compact Wheel Loaders offer precision in smaller jobs and can be used in many ways and on small various sites. They range in weight from around 5000kg – 6000kg with a bucket capacity that is around 1 metre, and are ideal for small-scale sites. Small Wheel Loaders are ideal for smaller sites and spaces, as well as certain digging and lifting jobs. They range in weight from 1200kg – 1600kg and have a bucket capacity that can range from 2.5 metres to 5 metres, making it useful for small sites. 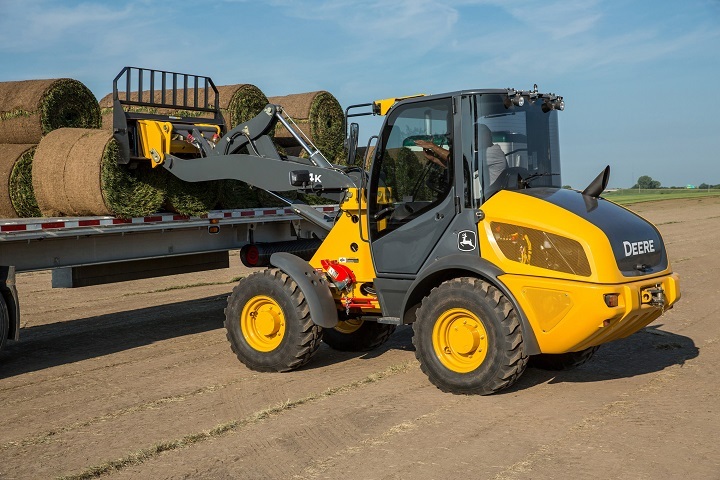 Large wheel loaders are key in heavy-duty jobs while the smaller wheel loaders can be used on smaller sites and on various jobs, as they are extremely versatile. If that’s not enough, you can also attach a range of tools to smaller wheel loaders to help with a host of jobs, from transport to landscaping. The various types of wheel loaders can be used for sand and gravel removal, waste handling, tunnelling and handling of various construction sites or farming materials. There is a range of differences between an excavators and wheel loaders and each is used for certain jobs requiring certain output. Both excavators and wheel loaders can be used for small, medium and large jobs across the construction and agricultural industry. The heavy-duty machines improve overall project productivity and can handle a tough terrain and conditions, to provide the best digging and lifting results. Both excavators and wheel loaders are ideal to dig, lift and move debris, while each is best for certain situations and sites. In terms of functionality, the use of wheels or tracks is a distinctive difference between a wheel loader for sale and an excavator. However, both experience similar wear and tear though and have varying costs to replace either the track or wheels. 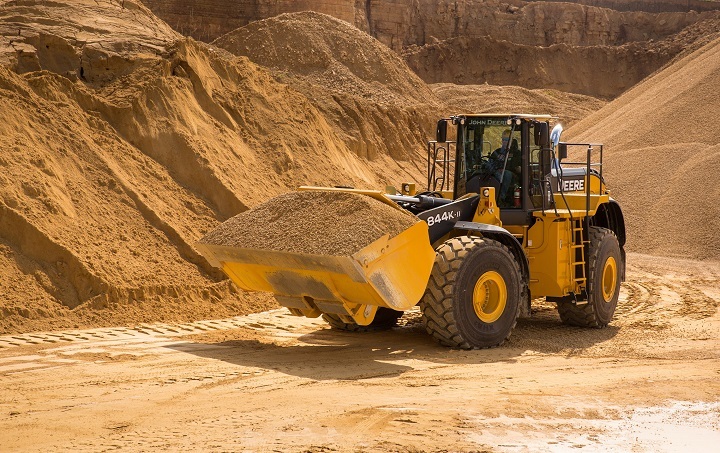 Wheel loaders are designed with wide buckets, which reduces the breakout force, while excavators aren’t built that way and can in turn take on more bucket loads and dig and load heavier materials. While mobile and flexible, wheel loaders aren’t as flexible as excavators due to their build, making it harder for them to manoeuvre at certain sites. Excavators are more flexible and have a wider range of movement. 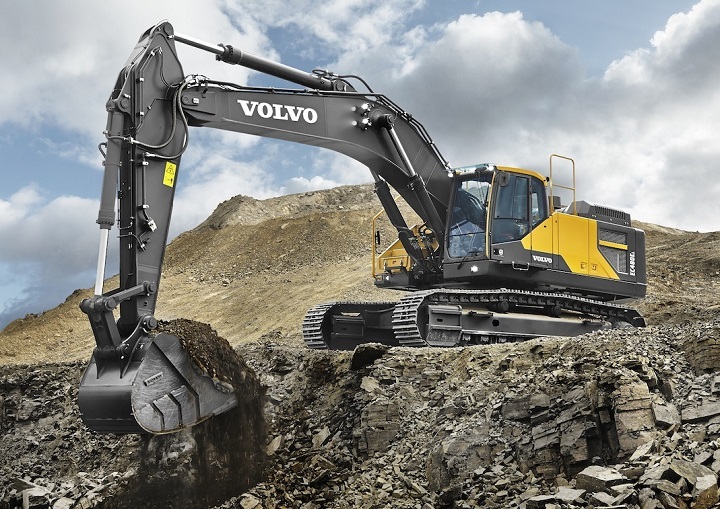 For certain heavy tasks, excavators are the ideal option. However, wheel loaders are extremely useful for a host of jobs and sites and can have certain benefits that excavators don’t have. Interested in buying either a wheel loader or excavator for sale? You will find a range of high quality machinery for sale on Truck & Trailer. 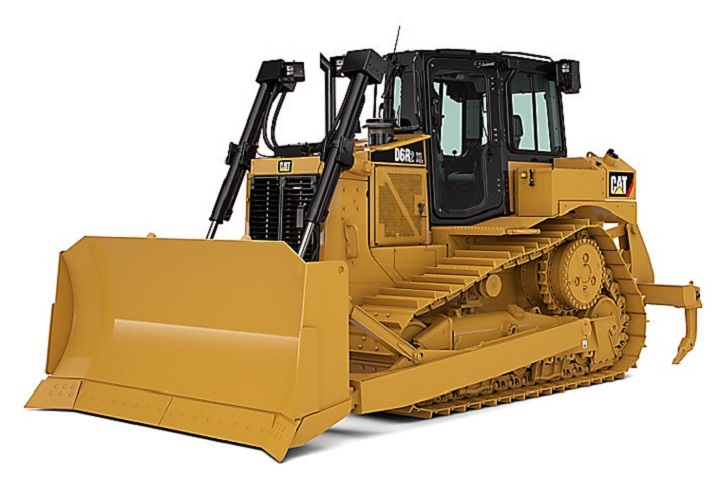 Browse the site and find the perfect machine for all your construction needs.